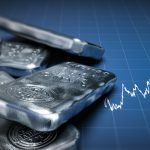 The iShares Silver Trust (NYSEArca: SLV) and ETFS Physical Silver Shares (NYSEArca: SIVR) rallied on Tuesday, but are still saddled with year-to-date losses. Some recent data points indicate the white metal could be vulnerable in the near-term. SLV and SIVR, which are backed by physical silver bullion, have traded slightly lower since the start of the fourth quarter and year-to-date performances for the silver ETFs are well behind competing gold funds. Silver could get another boost if gold prices start rebounding in earnest. Indian demand is vital for gold because the country is the second-largest buyer of the yellow metal behind China. India, one of the world’s largest gold consumers, could be set to lower its import tax on bullion, which could be major catalyst for gold prices. Still, some challenges remain. “Per the latest Commitments of Traders (CoT) data, large speculators are now net short silver for the first time in more than three years, according to Schaeffer’s Quantitative Analyst Chris Prybal. Perhaps that’s because the malleable metal — as measured by the iShares Silver Trust (SLV) — just wrapped up its most bullish time of year, historically. 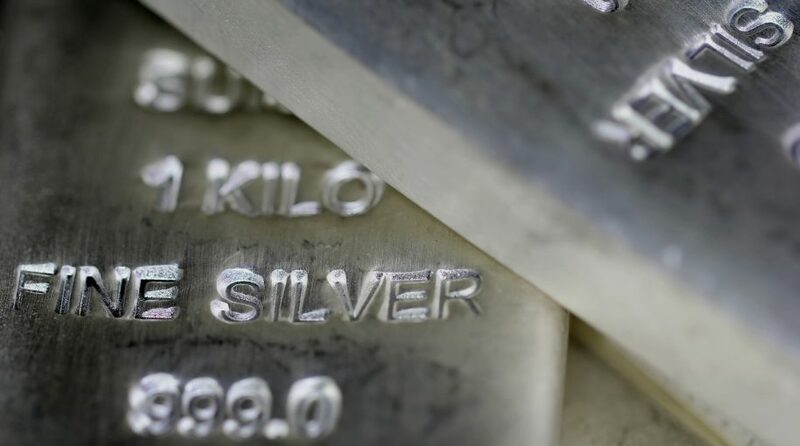 Whatever the motive, silver futures tend to underperform after large speculators turn bearish on the commodity,” according to Schaeffer’s Investment Research.